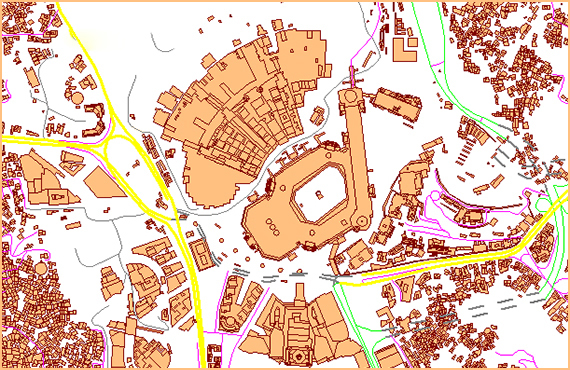 Visicom vector data include many types of geographical datasets of the most popular scales and GIS formats. Digital Maps may be customized according to customers’ specific needs. Our production capabilities are not limited to any region. Please explore brochure Geospatial products for smart city, IoT.